With effect from mid 2006, Coex Limited (UK) changed its name to Synectics Group Limited. Synectics brings together COEX CCTV, Falcon long range camera and Synectics Networking businesses together to create a single business focussed on delivering innovative surveillance solutions to all our clients in our global markets. Coex is now traded as Synectics Industrial Systems. It has more than 20 years experience, designing and delivering complex, highly versatile, value added Closed Circuit Television Systems (CCTV) solutions to the Oil & Gas, Marine, Offshore and Industrial downstream sectors. Synectics Industrial System is located in North Lincolnshire UK. It is one of the world leaders in the field of visual communication systems, with extensive track record in fulfilling a crucial role in safety and surveillance. 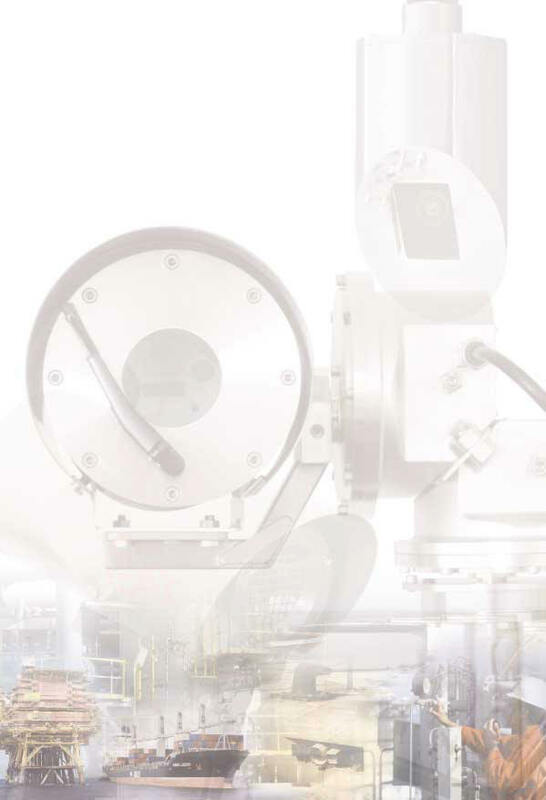 Synectics Industrial System develops and manufactures high quality explosion-proof camera stations certified to the latest CENELEC directives and conform to ATEX approvals. Coex Services Asia Pte Ltd, based in Singapore, is the regional sales & service centre. It has a strong team of experienced personnels specialised in CCTV, Video networking and security systems. Our engineers are factory trained in handling explosionproof equipment.